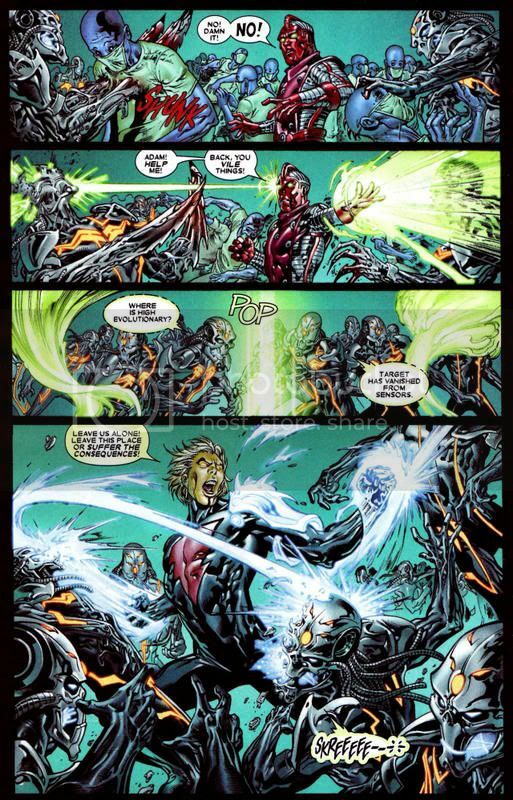 Adam Warlock stumbles into the MK universe and comes face to face with Raiden, Lord of the Lighting, God of Thunder and protector of Earth realm! 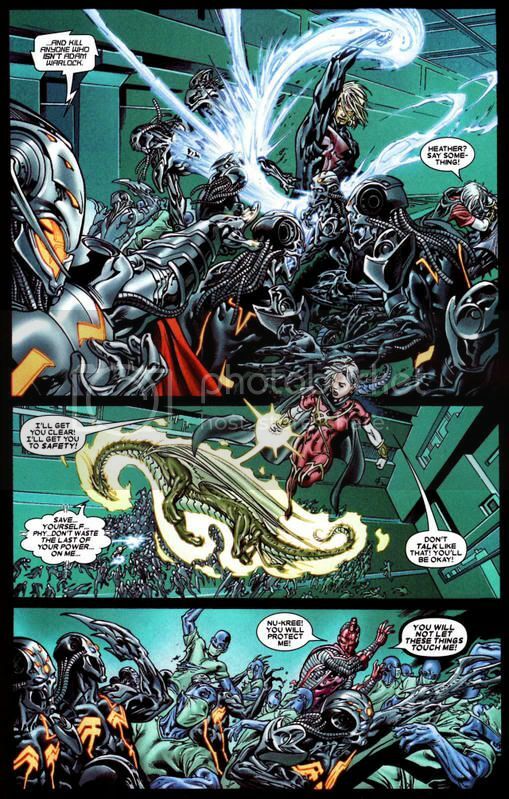 Raiden mistakes him for one of Shao Kahns enforcers and the two engage in Mortal Kombat! 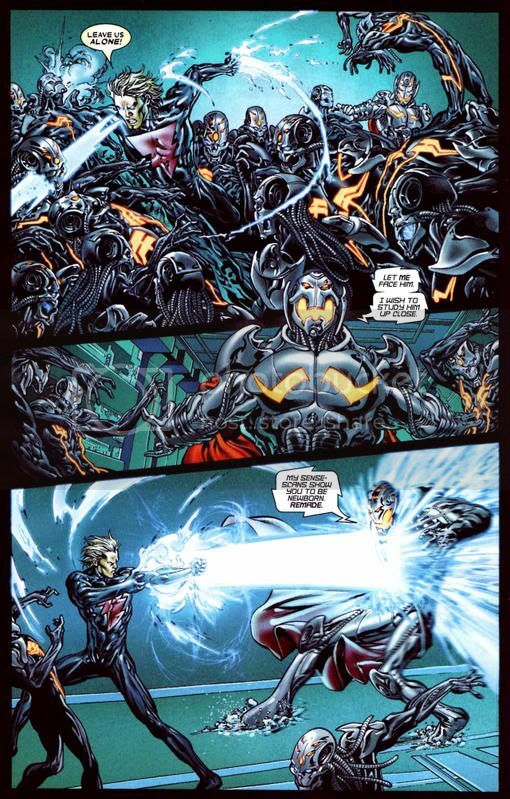 Scenario 1 is classic Warlock w/soul gem against dark Raiden and scenario two is current Warlock against classic Raiden! 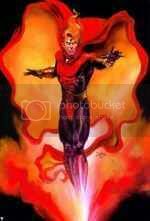 "i would like to see raiden against thor"
Adam Warlock for the sweep. 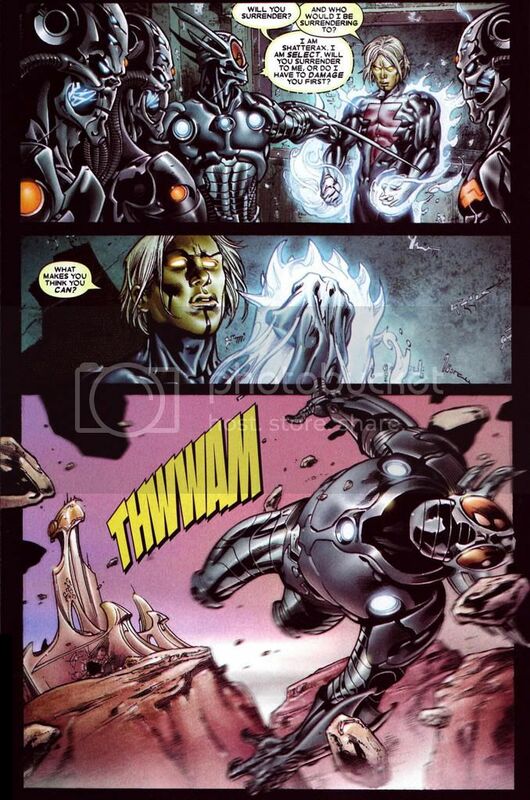 I dont think Raiden could beat Current Thor. 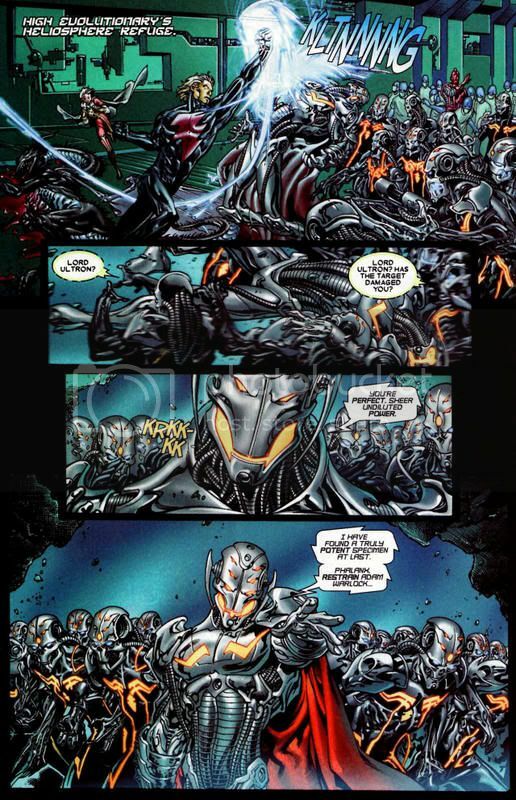 Thor has the use of Thor Force now... je could send Raiden to Outworld and there Raiden is powerless"
if raiden is powerless in outworld, woun't that mean the same for thor? 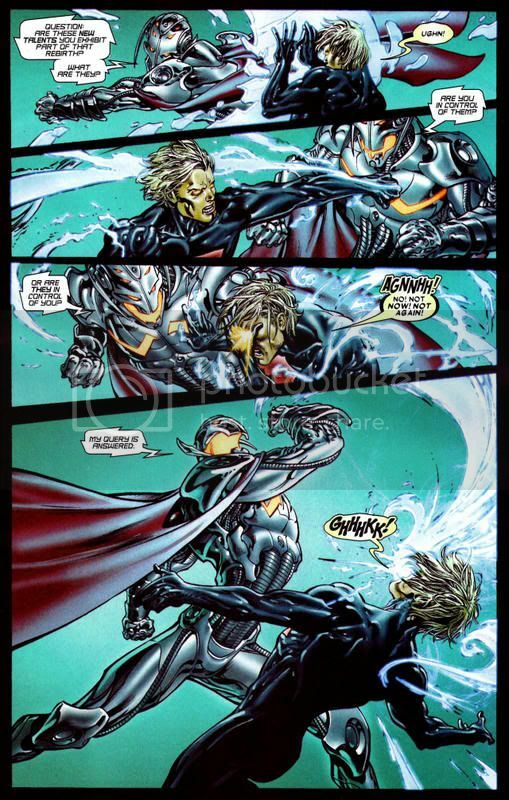 if raiden is powerless in outworld, woun't that mean the same for thor?" Fundamental Brick wall of Alien Material (Probably hardened Metal or Granite Wall) > Raiden = Guts and blood"
WARLOCK IS A F@CKING BEAST! "Actually i quite like the idea of "taking your spotlight" ;P"
Well you are Warlock360 right? 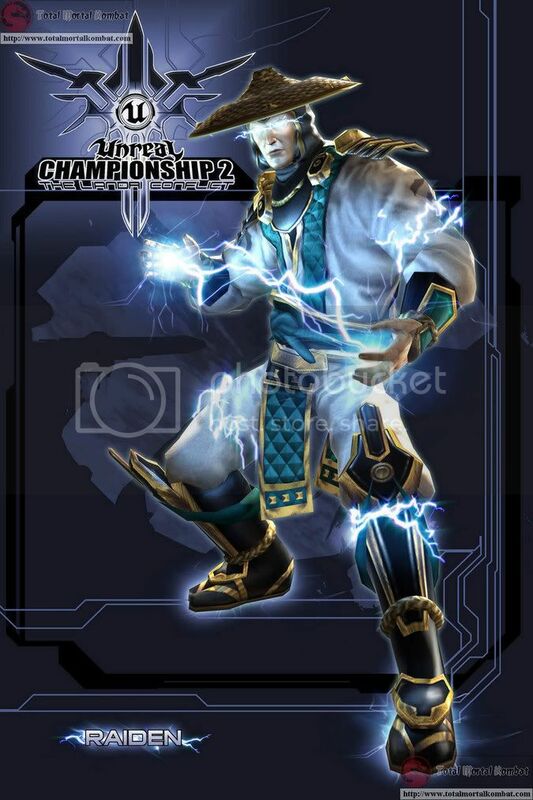 Is he really in Unreal Championship 2, or is this photoshop material? Well you are Warlock360 right?" I'll let you have it then.